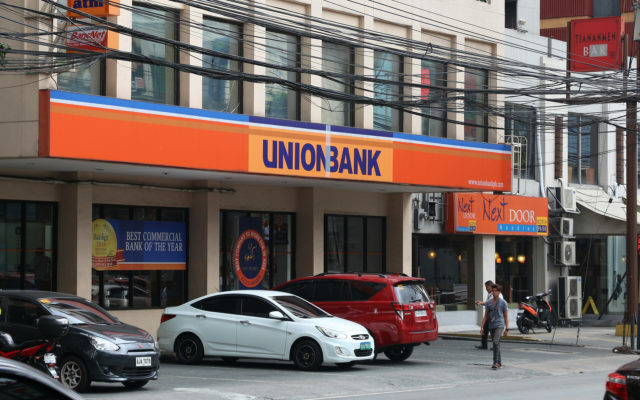 Crypto ATM spotted at @UnionBankPH's main branch. ??? ?